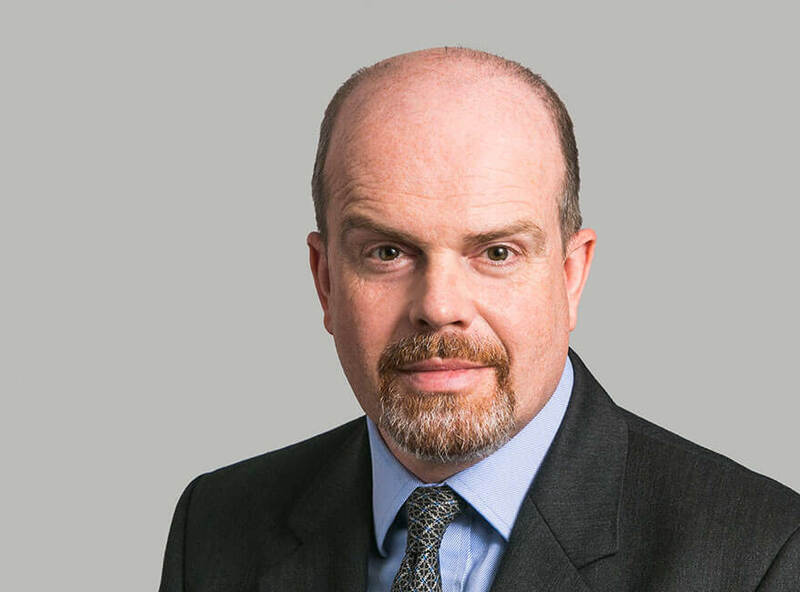 Daniel Gatty discusses the recent High Court ruling in Leon v Her Majesty’s Attorney General and others  EWHC 3026 (Ch) and its impact on the grant of vesting orders following the disclaimer of a lease. 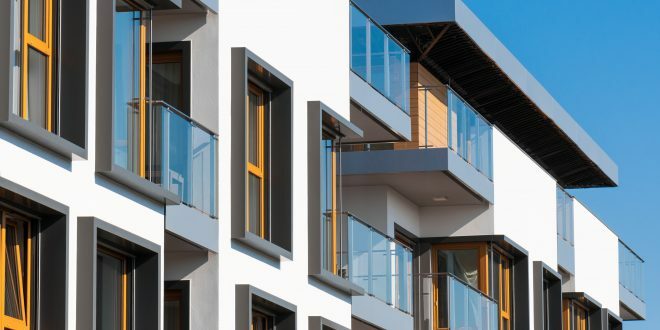 Readers of this column will be aware of the complications that can ensue when a lease is disclaimed by a tenant’s liquidator under section 178 of the Insolvency Act 1986 (IA 1986), by a tenant’s trustee in bankruptcy under section 315 of the IA 1986 or by the Crown under section 1013 of the Companies Act 2006 (CA 2006) following dissolution of a tenant company. Each of those regimes provides that a disclaimer terminates the rights, interests and liabilities of the company (or bankrupt) in or in respect of the property disclaimed but does not affect the rights or liabilities of any other person except so far as is necessary for the purpose of releasing the company (or bankrupt) from any liability. Exactly how that principle operates in respect of guarantors, sub-lessees and others was considered by the House of Lords in Hindcastle Ltd v Barbara Attenborough Associates Ltd  AC 70. A disclaimer operates to extinguish the lease so far as the insolvent or dissolved lessee is concerned but leaves others’ rights and liabilities affected no more than necessary to achieve the primary purpose. That has the effect that, while the disclaimer determines the lease, in some senses the lease might be thought of as both existing and not existing after the disclaimer (like Schrödinger’s cat). That less than ideal situation can be brought to an end by the making of a vesting order in favour of somebody with an interest in the lease, such as a sublessee, or under a liability in respect of it, such as a guarantor. Often there will be no controversy about an application for a vesting order. All concerned will be pleased that somebody is willing to have the lease vested in themselves, bringing to an end its unsatisfactory period of half-life. In Leon v HM Attorney General  EWHC 3026 (Ch), however, there was controversy about whether the claimant was entitled to a vesting order. While the case concerned an application for a vesting order under section 1017 of the CA 2006 following dissolution of a company for failure to comply with statutory filing requirements, the principles applied would be the same had the lease been disclaimed under the IA 1986. There is no real difference between the vesting order regimes following disclaimer by a liquidator and disclaimer by the Crown. (b) is under a liability in respect of the disclaimed property that is not discharged by the disclaimer, make an order under this section in respect of the property. (b) a person subject to such a liability as is mentioned in subsection (1)(b) (or a trustee for such a person). An interest in the disclaimed property. A liability in respect of the disclaimed property. Under the second route, but not the first, an order can only be made if the court considers it would be “just to do so for the purpose of compensating the person subject to the liability in respect of the disclaimer” (section 1017(3)). Held an interest in the lease. Was under a liability in respect of the lease not discharged by the disclaimer. Arnold J reversed the Master on both points. He held that, to succeed under the interest route, the applicant must not only claim an interest in the disclaimed property under section 1017(1)(a) but also must be a person entitled to it within section 1017(2)(a). He held that the interest claimed must be a proprietary one if it is to be treated as entitling the applicant to the disclaimed property, albeit a beneficial interest would suffice. L did not have a proprietary interest in the lease. His position as co-mortgagor did not entitle him to the equity in redemption under the lease which was the only proprietary interest asserted by L.
In holding that a proprietary interest was required, Arnold J did not follow Re Vedmay Ltd (1994) 26 HLR 70, in contrast to the Master. In that case Gavin Lightman QC, sitting as a Deputy Judge of the High Court, had held that an interest for these purposes need not be proprietary and extended to any financial interest in the lease. Arnold J’s decision that a proprietary interest is required is consistent with two decisions not mentioned by him (perhaps not cited to him), Lloyds Bank SF Nominees v Aladdin Ltd  1 BCLC 720 (a decision of the Court of Appeal but on an application for permission to appeal and hence only persuasive) and St Paul Travellers Insurance Co v Dargan  EWHC 3189 (Ch). The preponderance of authority is clearly now in favour of the proposition that an interest claimed to justify a vesting order must be a proprietary one. As to the second route, it was common ground that L was under a liability in respect of the leasehold in the flat because he was co-mortgagor. But Arnold J held that it would not be just to make a vesting order in his favour for the purpose of compensating him in respect of the disclaimer under section 1017(3) because the disclaimer had not caused him a loss to be compensated for. The lease was not L’s so its disclaimer did not cause him a loss. He would be liable under the mortgage whether or not the lease was disclaimed so that liability was not caused by the disclaimer. As a consequence, the vesting order in favour of L was discharged and one was made in favour of the mortgagee instead. L’s position can be contrasted with that of a guarantor under a lease because one of the effects of a disclaimer will be to discharge the lessee from his obligation to indemnify his guarantor (see Hindcastle). On Arnold J’s analysis, presumably that could in appropriate circumstances make it just to compensate a guarantor in respect of the disclaimer by vesting the lease in the guarantor. The unusual facts of this case will not often, if ever, be repeated. Nonetheless, it demonstrates the need outside more run-of-the-mill cases such as applications by a sublessee or mortgagee for careful analysis to identify either a sufficient proprietary interest in the lease or a combination of liability in respect of the lease and the need for compensation in respect of the disclaimer. This article was first published on Thomson Reuters Practical Law blog.